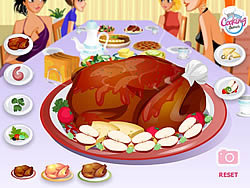 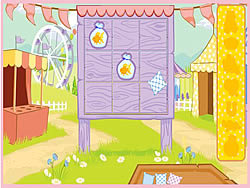 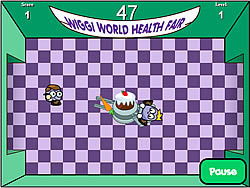 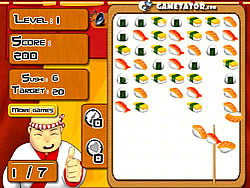 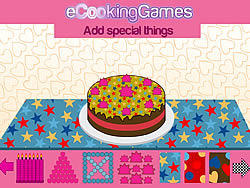 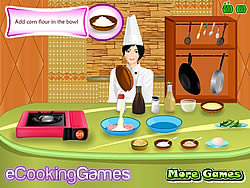 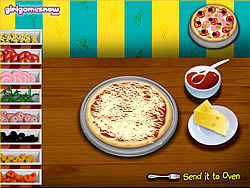 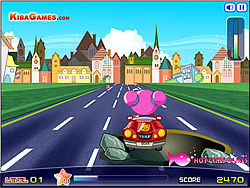 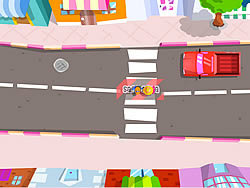 Food Games - cargame.com - Play fun free car games. 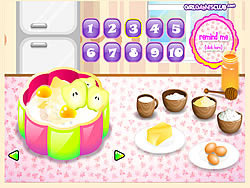 Serve different kind of donuts together with milk and coffee to your beloved customers. 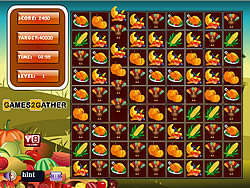 Enjoy the game by feeding the correct food items to all. 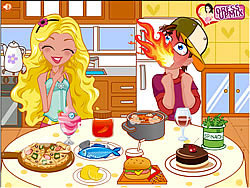 Help this cute girl to feed her boyfriend with this fun game and see the effects of the food on her boyfriend. 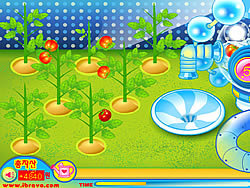 How to Make Spring ..
Move over Fruit Ninja and play as the crazy ninja chef chopping down vegetables and fruits in style!